For the holidays, almost half of consumers plan to shop only online. More than one-third, however, say that they will shop at local stores. This means that if you are a small business with both an e-commerce store and a physical presence, you need to work twice as hard. You’ll be competing with all other online retailers and many of the other local stores in your area. When seeking the perfect gift, users may browse many e-commerce sites to check out their options. If you change the layout of your site too dramatically, when visitors return to your website they may be unable to find the products they were considering before. Whereas you should definitely update your site design to include festive images and holiday-themed copy, navigation needs to stay more or less the same. You will likely receive an influx of additional visitors during the holiday season. If your website is unable to handle much more traffic than what you receive normally, talk to your hosting provider about making the appropriate updates. Before making any changes to improve your SEO, you need to know how your site is performing at the moment. Check which pages are receiving the most attention and which contain useful information but are lacking views. Look into aspects like keywords, meta tags, and links to locate areas for improvement. Plus, run a check for errors that could be impacting your SEO. In addition to making these changes, consider how you could infuse a festive feel into pages to improve SEO for the holidays. Adapt your regular keywords to include holiday terms and research new ones just for the season. Remember that your target audience may be different from normal, as you are targeting people looking to purchase for others rather than for themselves. Think about the terms customers may use to search for gifts. Your website should already be optimized for mobile. But now is a good opportunity to test that you are providing an optimal user experience for every screen size. Beyond this, it should be obvious how to reach each page on your website no matter what device the visitor is using. This is extra important during the holidays. Users may start a search on one device but switch to another before completing a purchase. Start by using a data-driven approach even before the holiday season begins by turning to your analytics from previous years. Look at what past marketing efforts were successful and what fell short. Learn from your experience to do better in 2017. Once you start collecting data this year, use it to guide your strategy. Find out what type of content is best resonating with your audience, what keywords are performing best, and what social posts are receiving the most engagement. Some people are renowned for being difficult to buy for. In these situations, customers seek out stores that allow recipients to return the present if they’d prefer something different. By relaxing your return and exchange policy just for the holidays, you encourage more sales. Plus, if you only offer store credit for returns, there’s a good chance you’ll end up receiving a more expensive sale in the end. 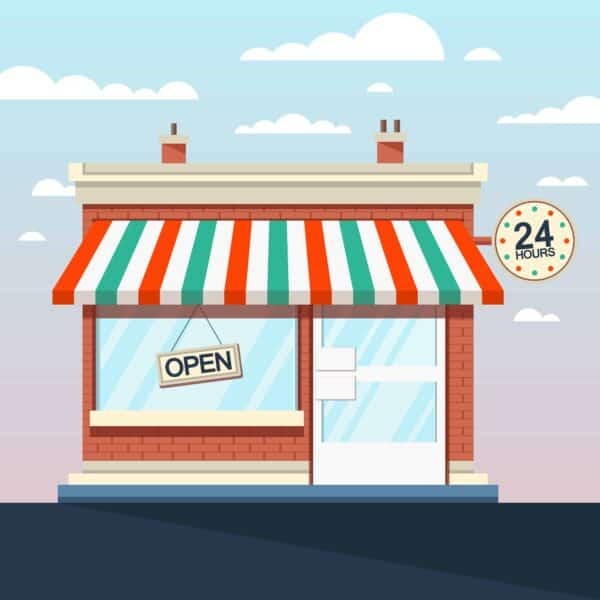 Many customers choose local stores for the personalized attention they receive. Such customer service is difficult to replicate online, even with features like live chat and FAQ pages. Make sure your staff is available to speak to customers as they enter your store — to help them find what they’re looking for, to answer queries, and to offer suggestions. This is your opportunity to encourage customers to return for later holiday shopping. If your store looks the same as normal, you are sending the message that you have nothing to offer for the holidays. A few decorations can go a long way. However, it is even better if your employees wear festive outfits and if you offer your customers treats like candies or cookies. Stand out from other businesses in your area by participating in festive activities planned by your community or holding your own events. For instance, you could sponsor a fundraiser, donate to a local organization, or have a special evening for your top customers, offering discounts on some of your products. 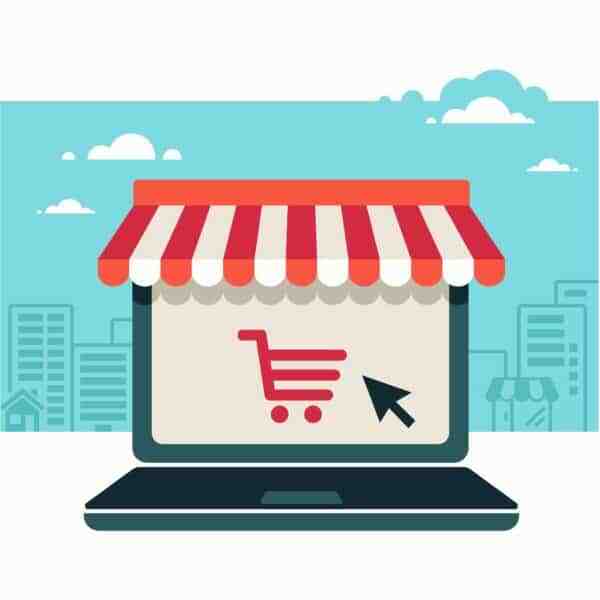 If you are expecting to receive sales both online and offline–and with the stats we saw at the beginning of the article you should expect online and offline sales–you need to optimize your website and your physical store. Neglect either and you are throwing away the chance to reach potential customers.